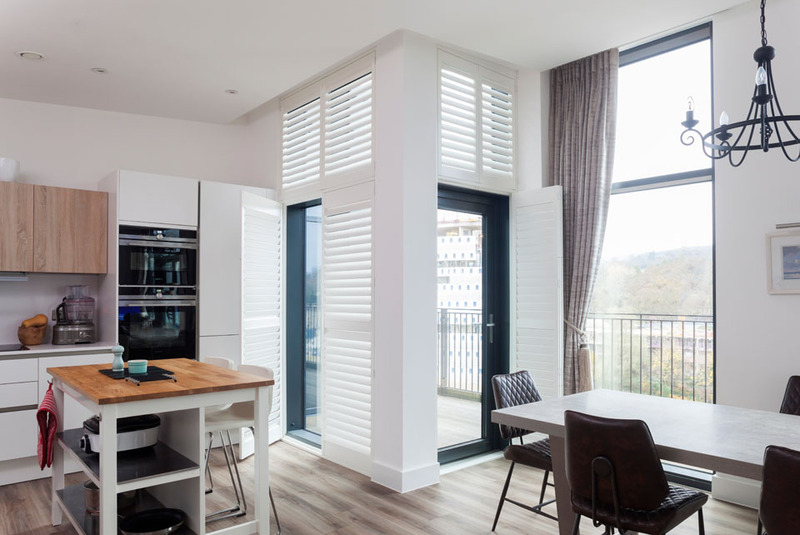 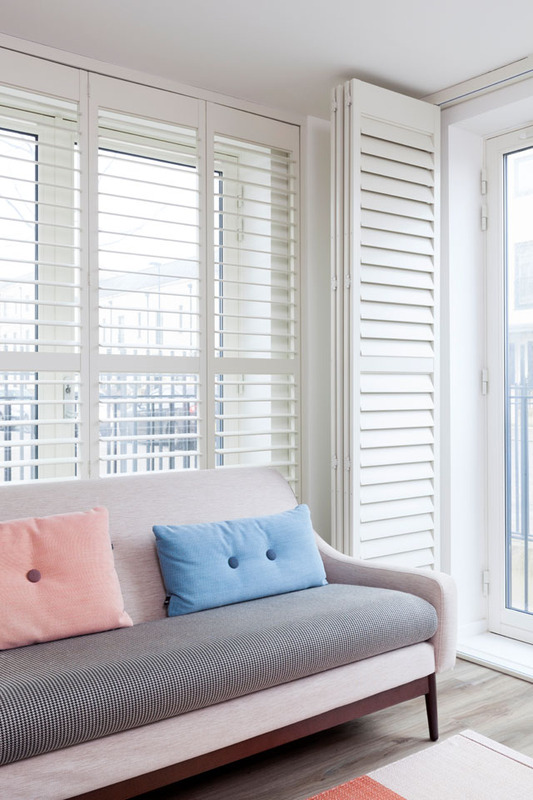 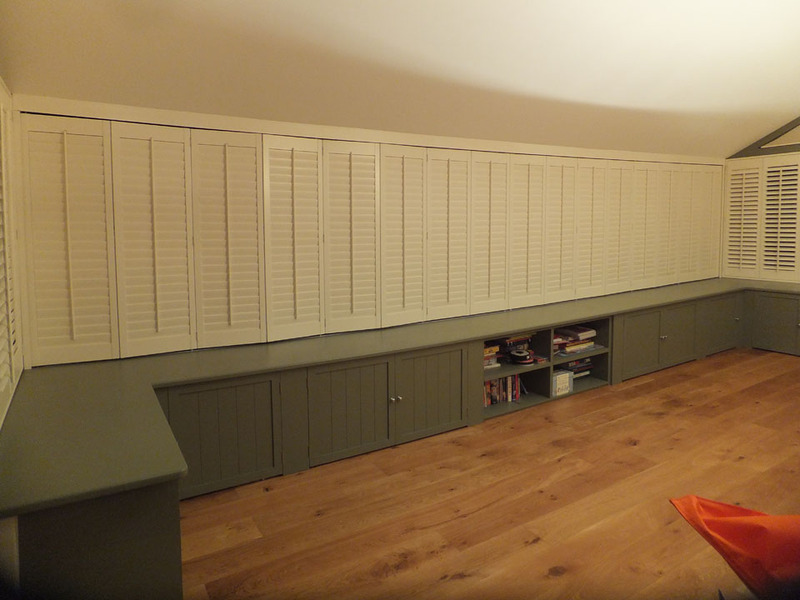 Full height shutters are designed to cover the whole window, providing excellent light and privacy control over the room. They have a simple panel configuration which means they are very easy to use. 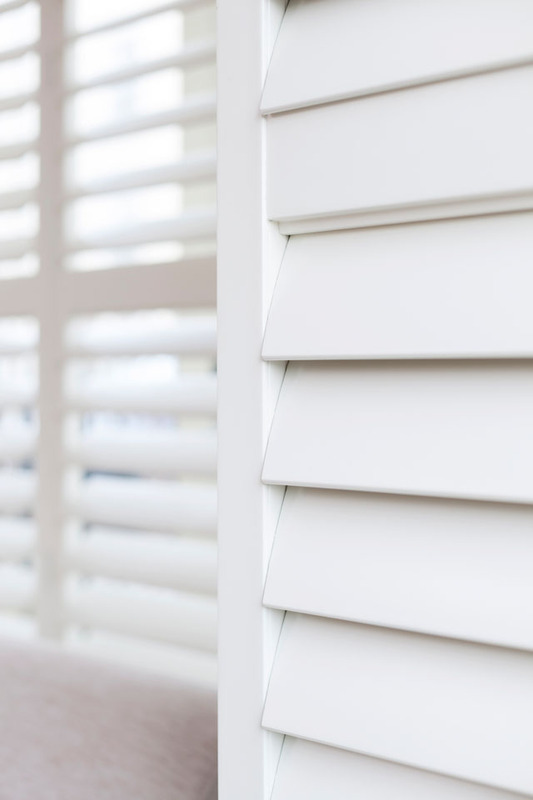 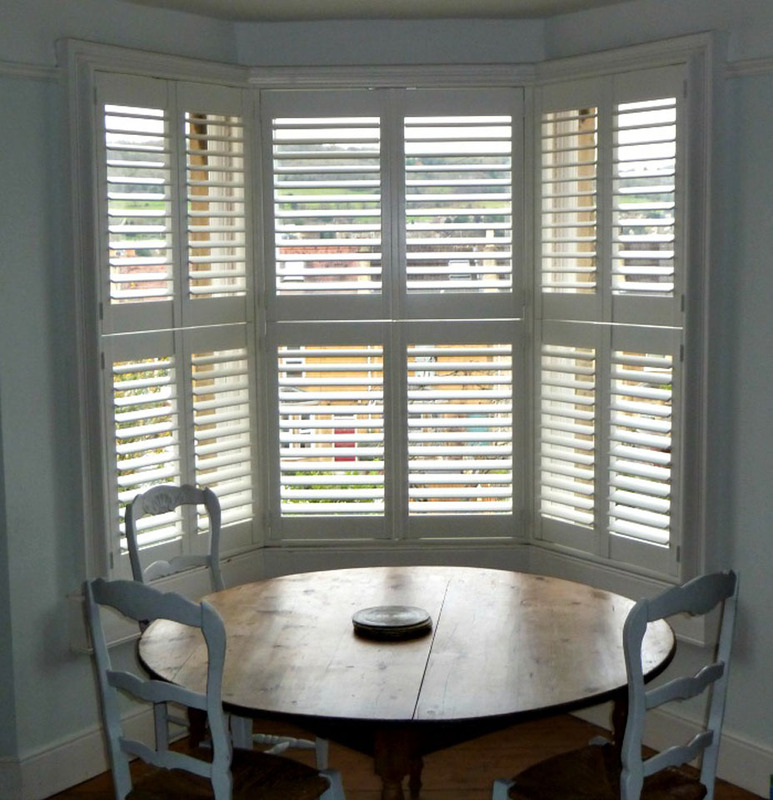 This classic shutter design is available in a variety of materials and colours to offer a timeless look and sense of style to your home. 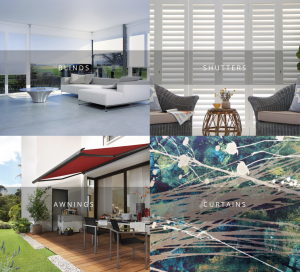 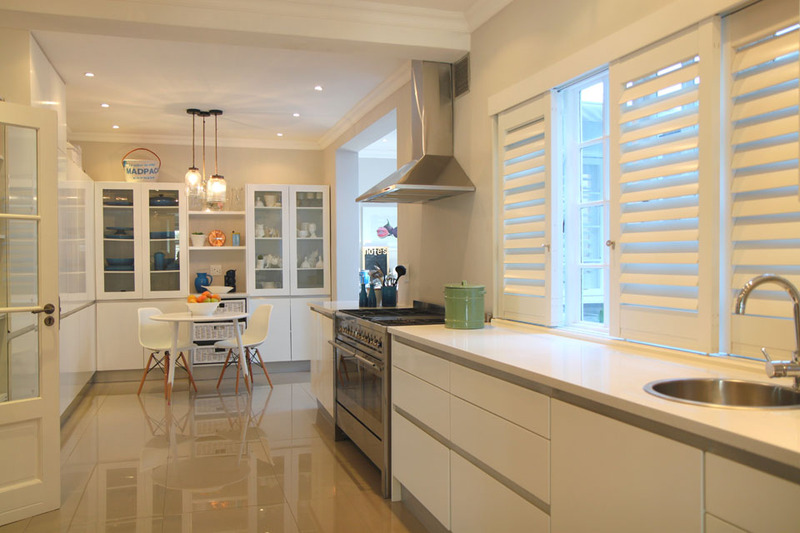 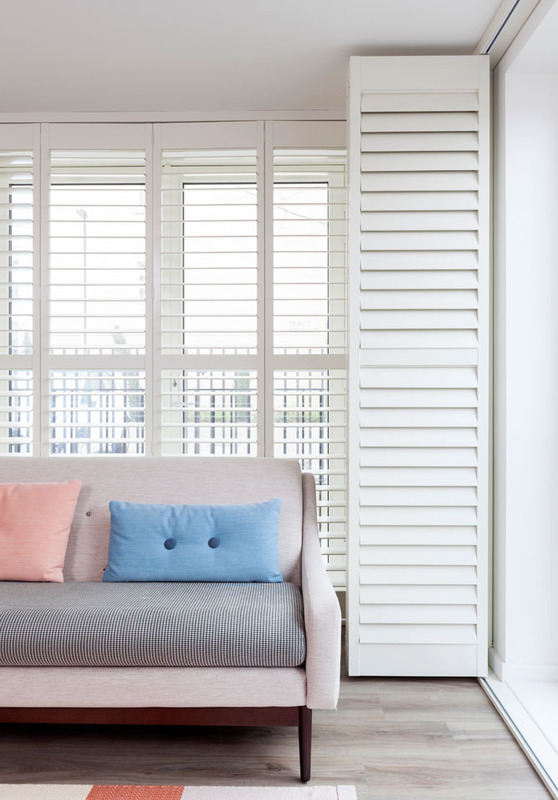 Add an additional layer of security to your home with the new range of aluminium shutters. 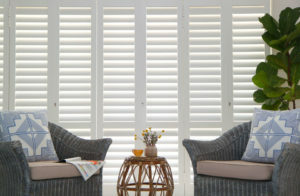 This durable range of shutters operates with a robust lock and key mechanism, which when locked secures your home. 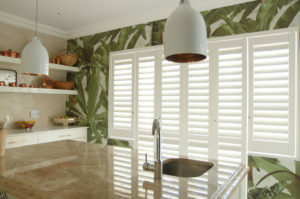 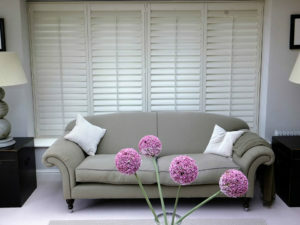 They have a discreet design and look much like plantation shutters. The security shutters are corrosion resistant which makes them ideal for indoor and outdoor use. 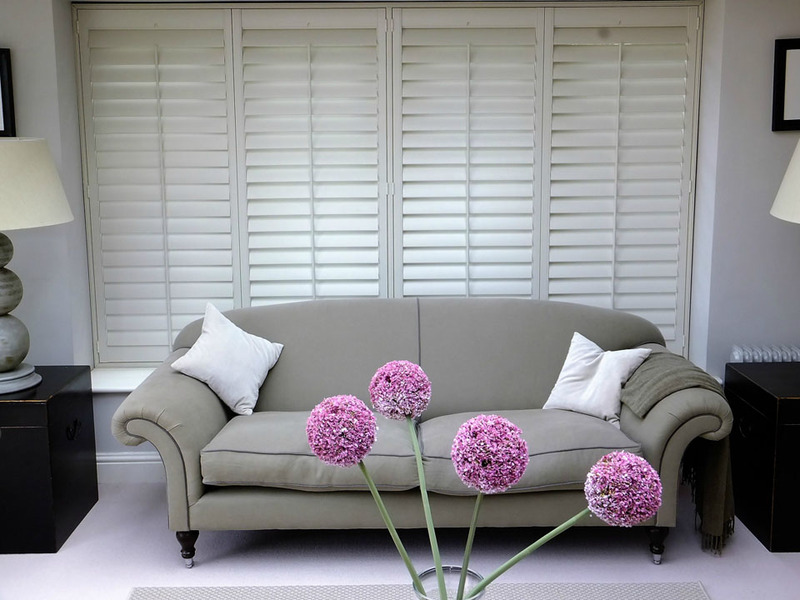 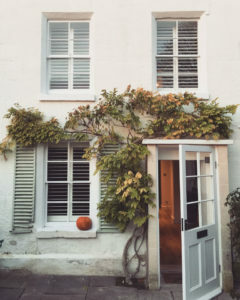 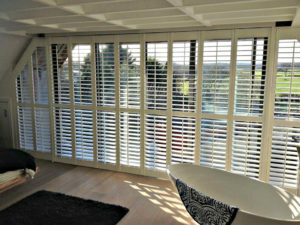 Security shutters are ideal for kerbside properties, patio doors and anyone seeking peace of mind for home security. 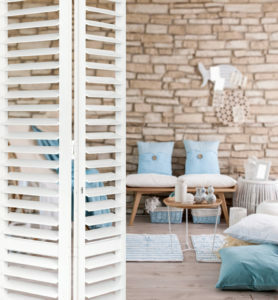 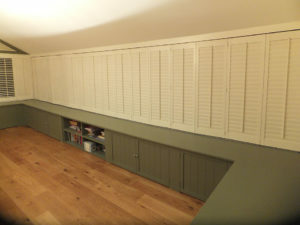 Reimagine or accentuate your home’s unique spaces with custom shaped shutters. 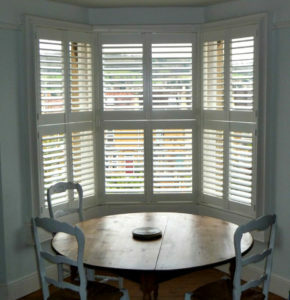 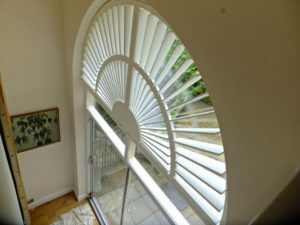 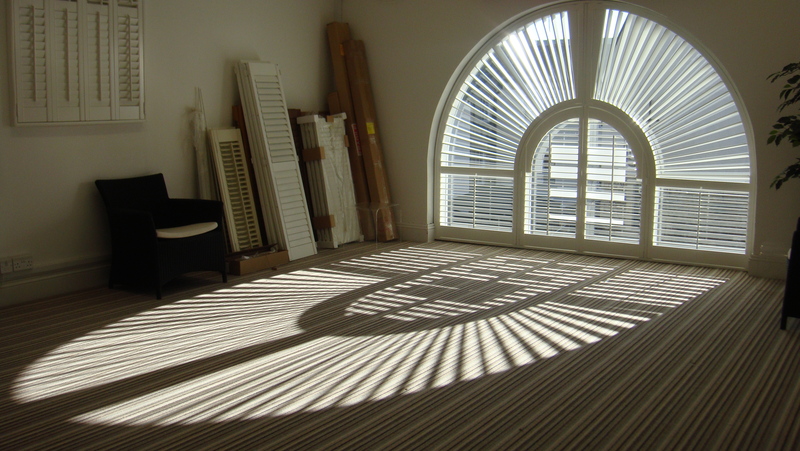 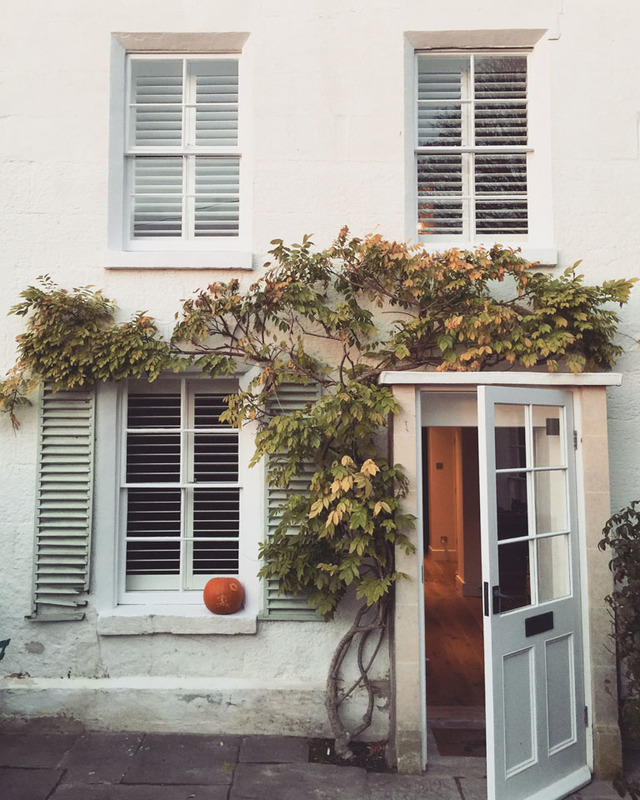 If you have a round, triangular, oval or arch window, why not consider custom shutters as an option? 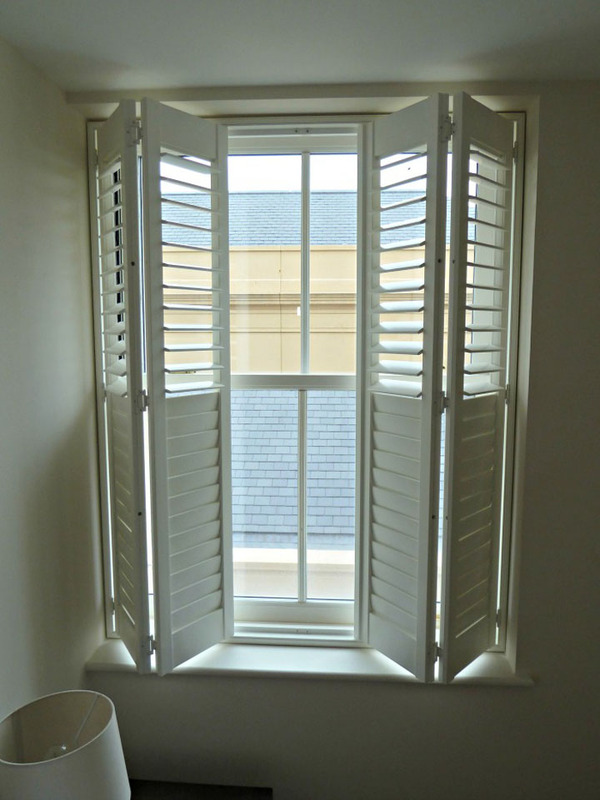 This is a premium made to measure service that offers a practical solution to any awkward window space in your home. 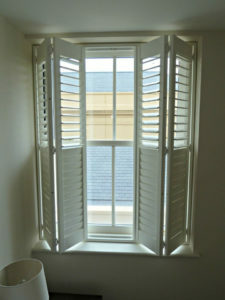 The shutters are fitted precisely to the shaped window to let you take back control of light and privacy. "Installed to perfection and good value, I could not be happier with the product or service received."